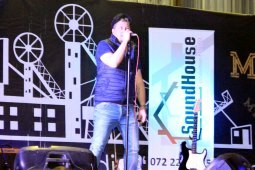 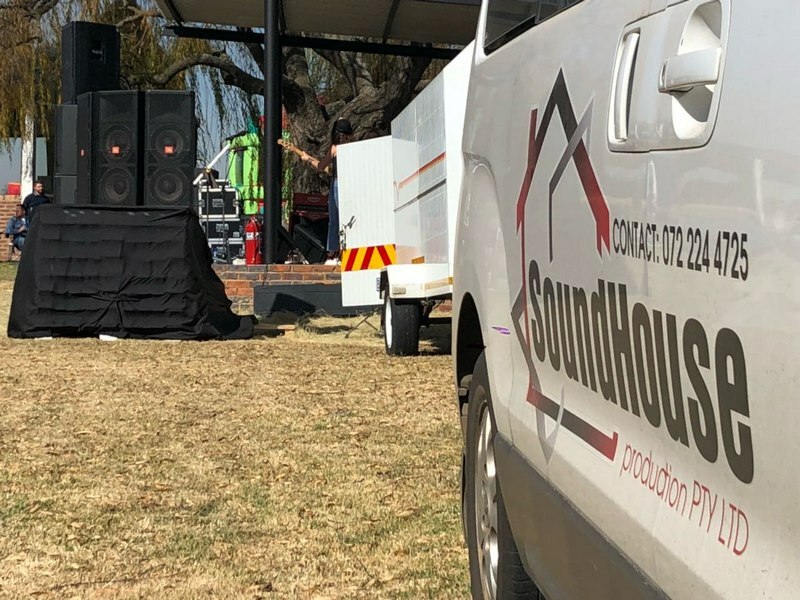 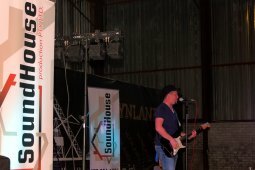  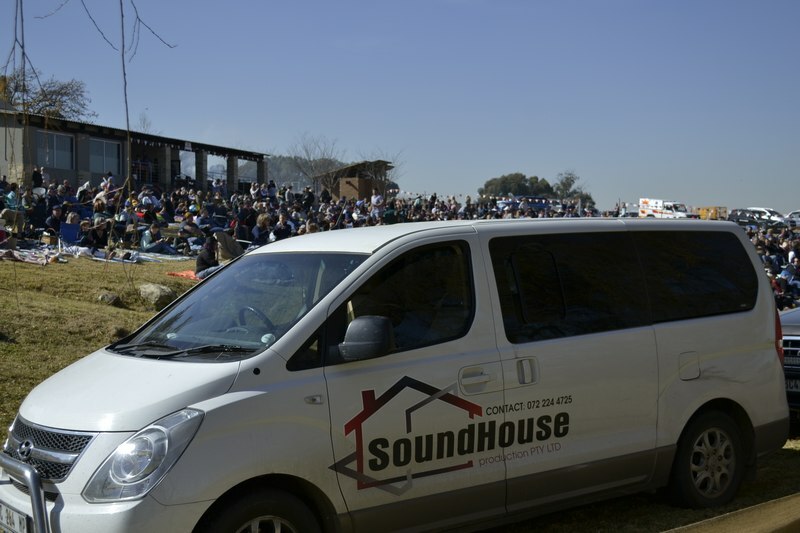 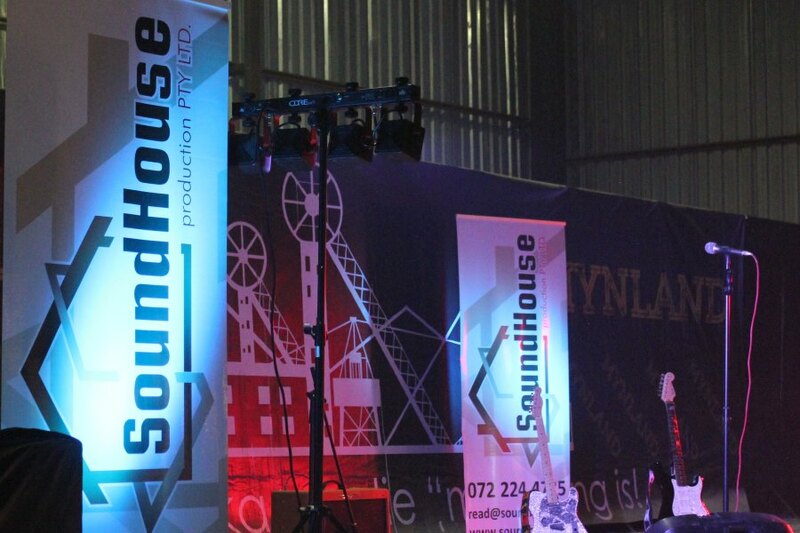 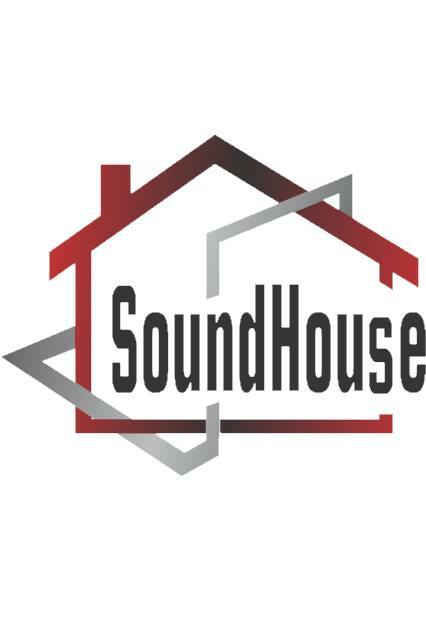 SoundHouse Production (PTY) Ltd. is an Audio Production Company that offers high quality professional audio editing for Live and Road Shows. 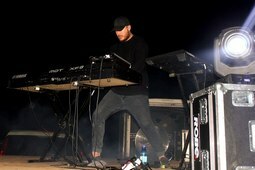 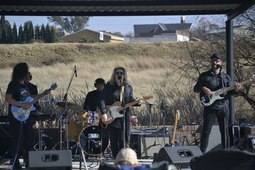 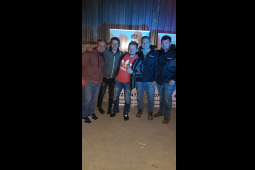 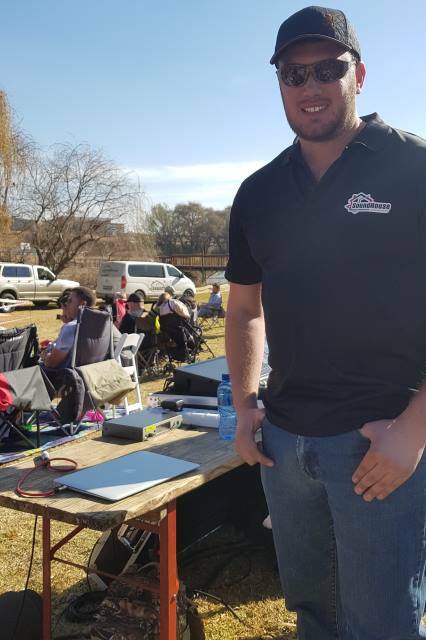 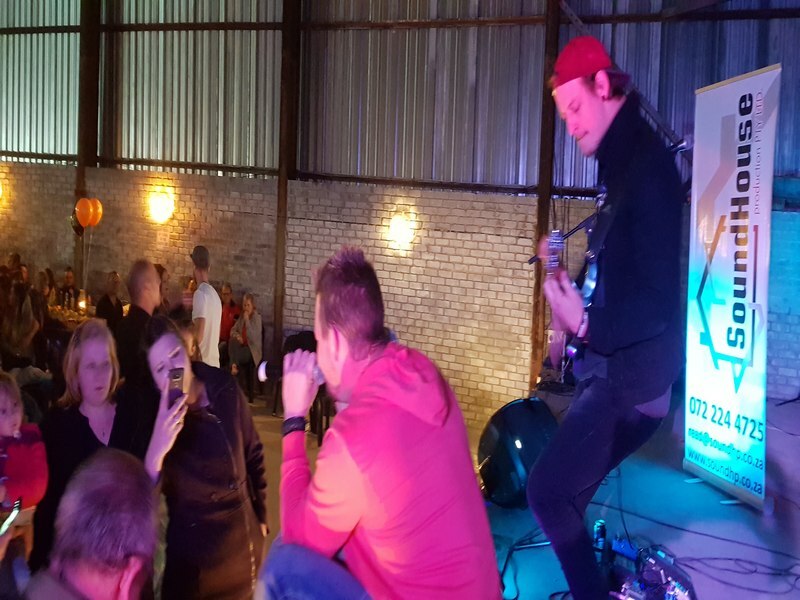 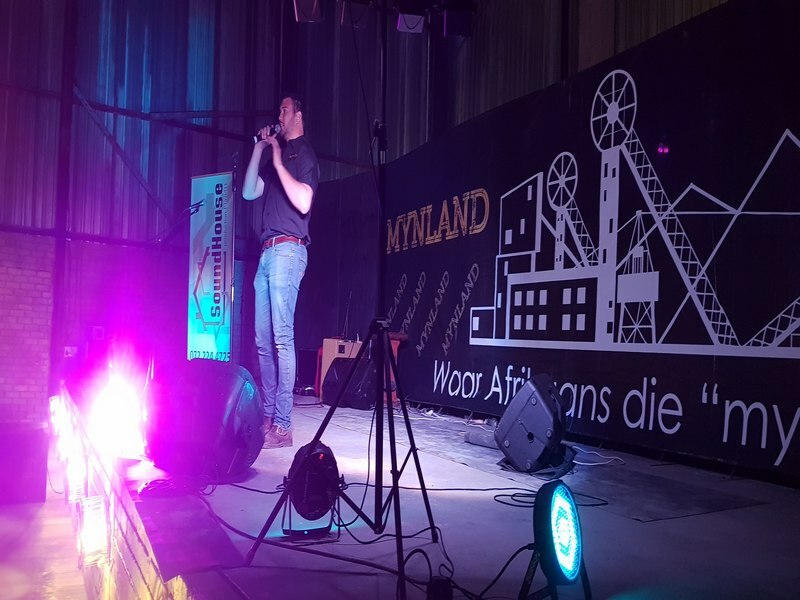 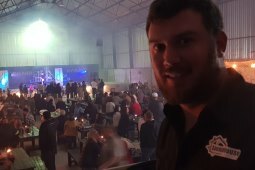 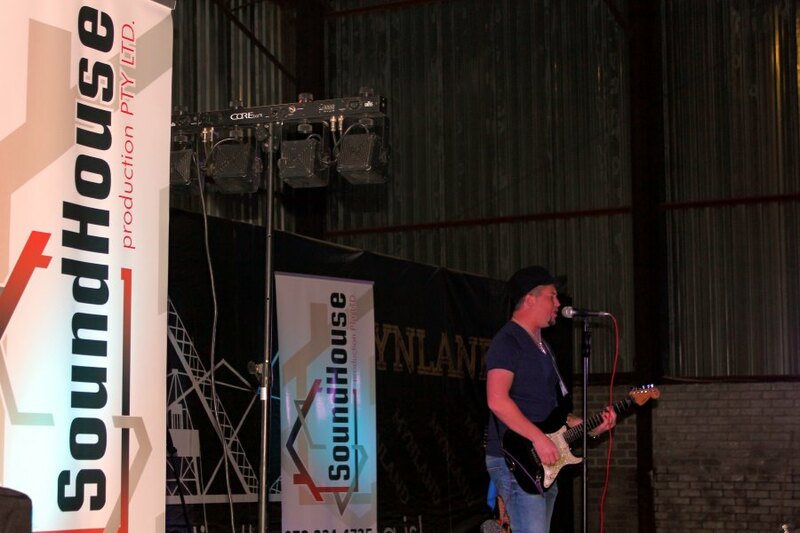 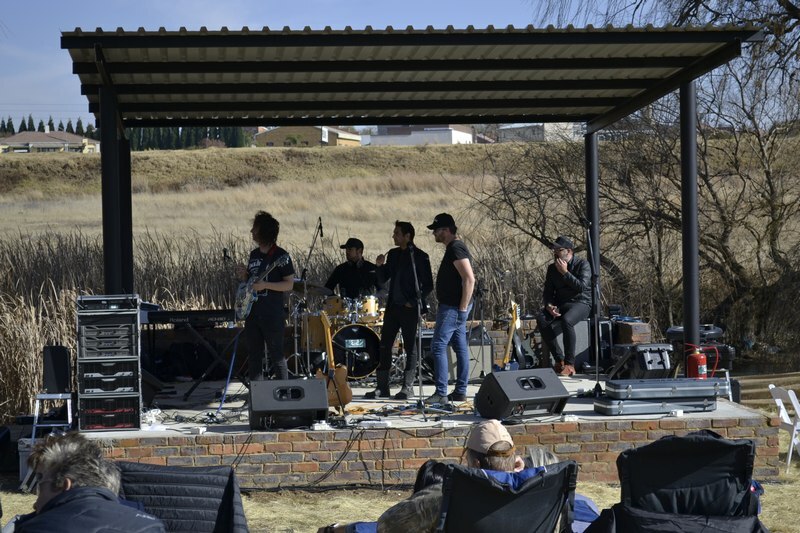 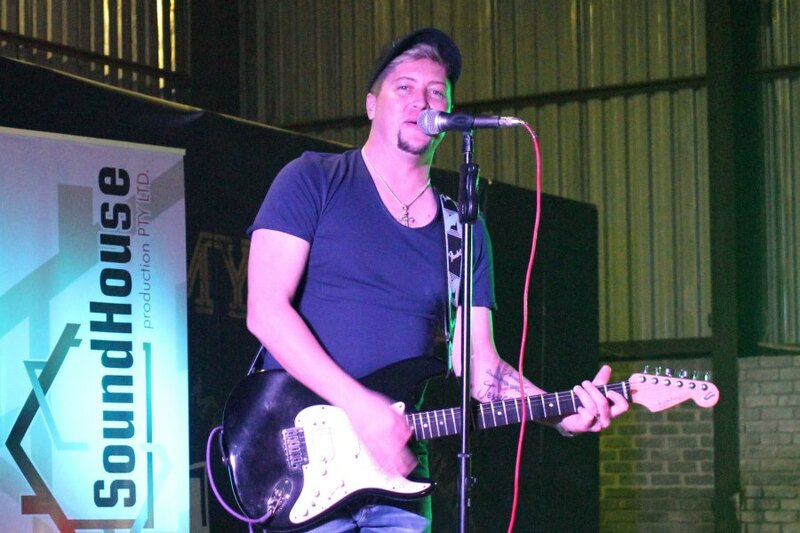 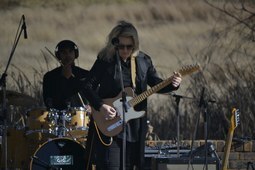 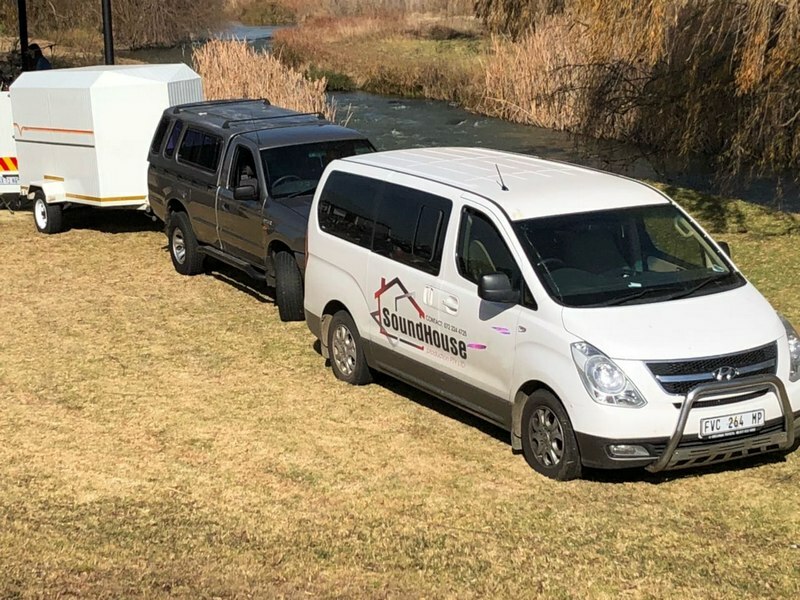 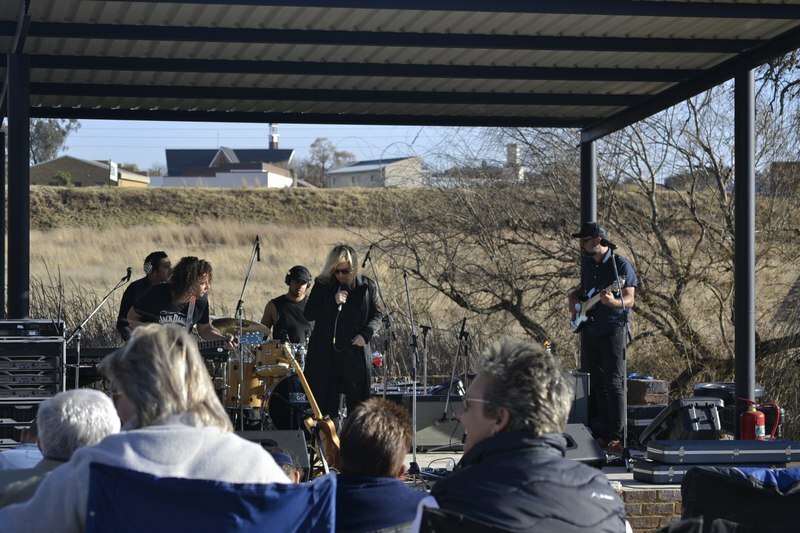 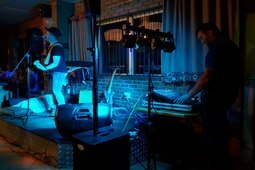 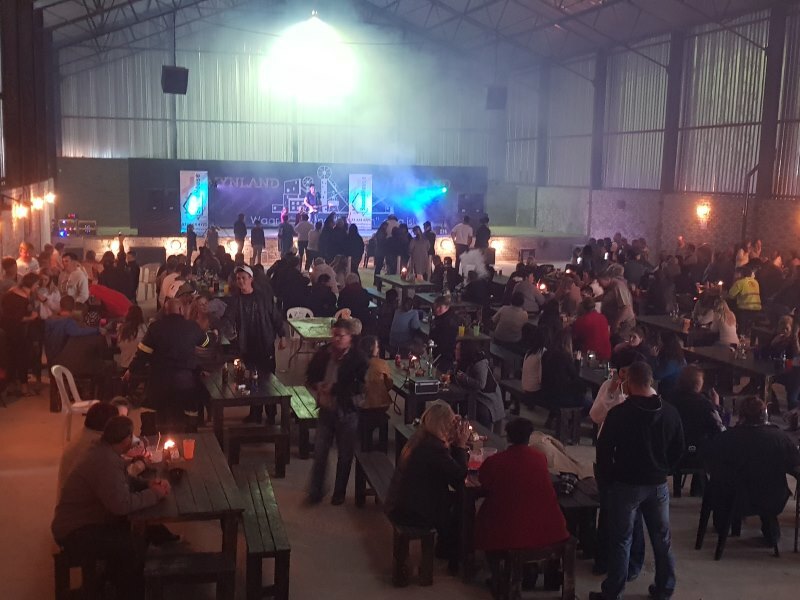 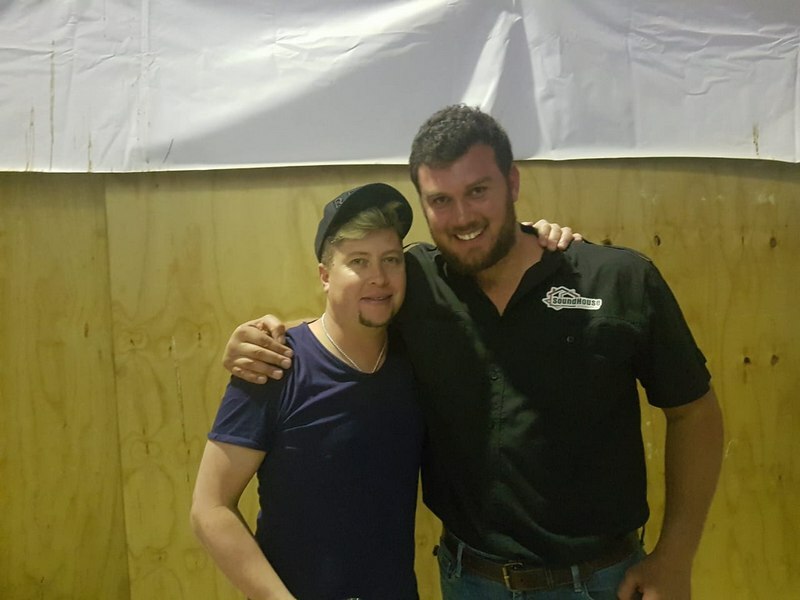 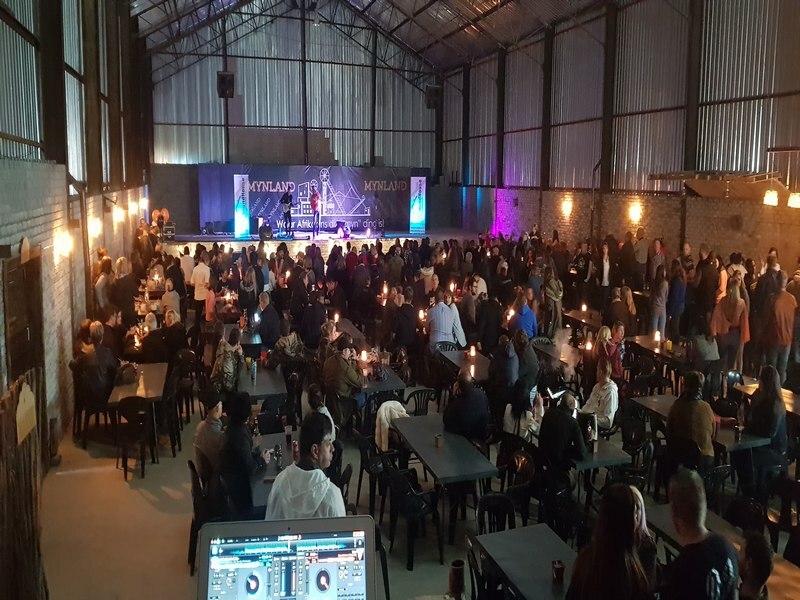 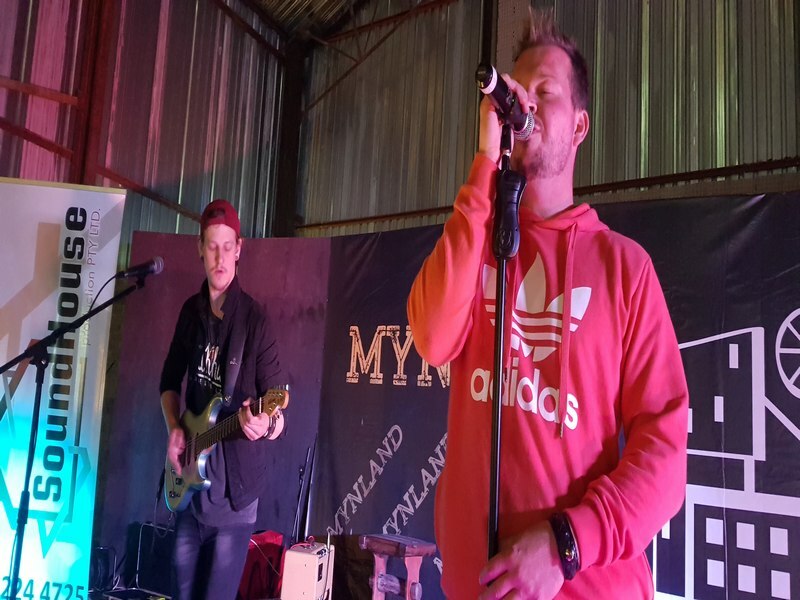 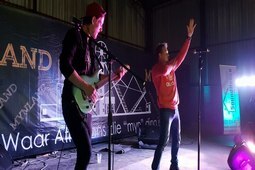 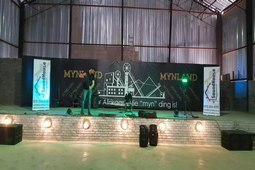 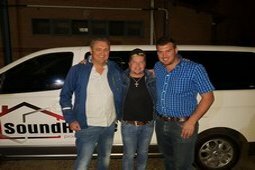 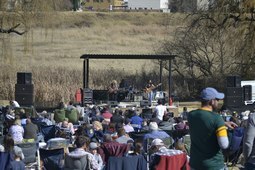 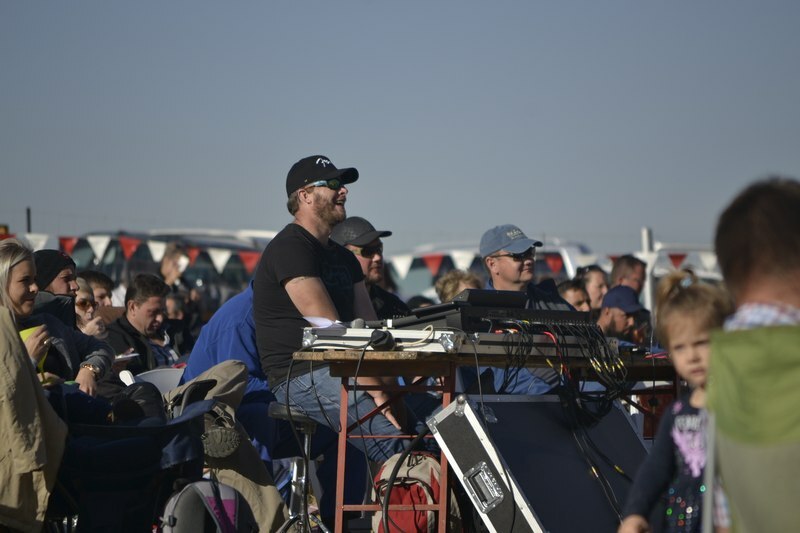 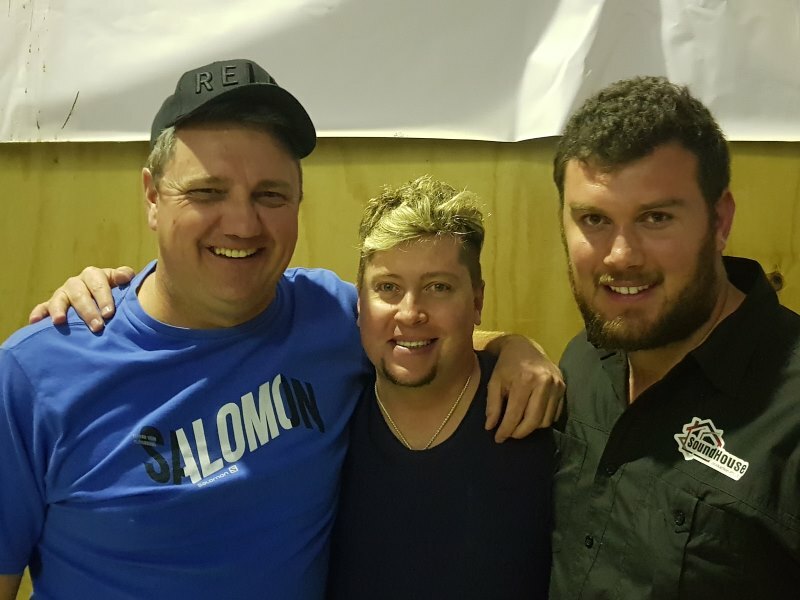 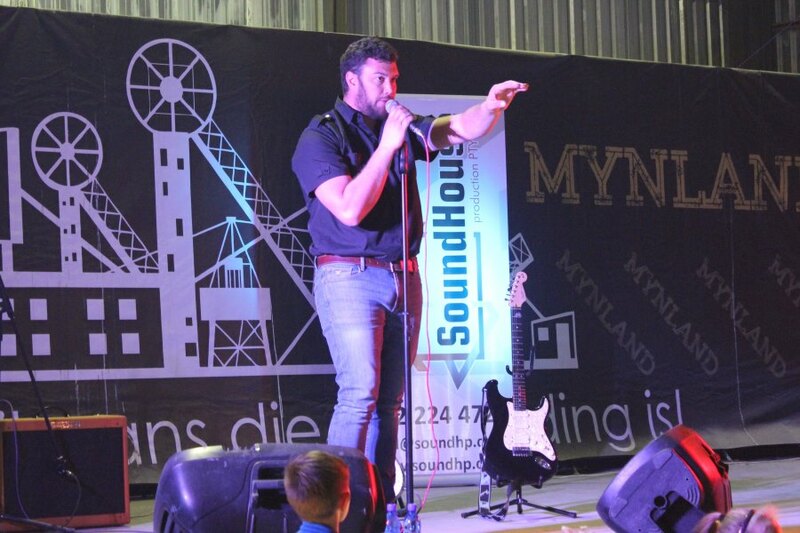 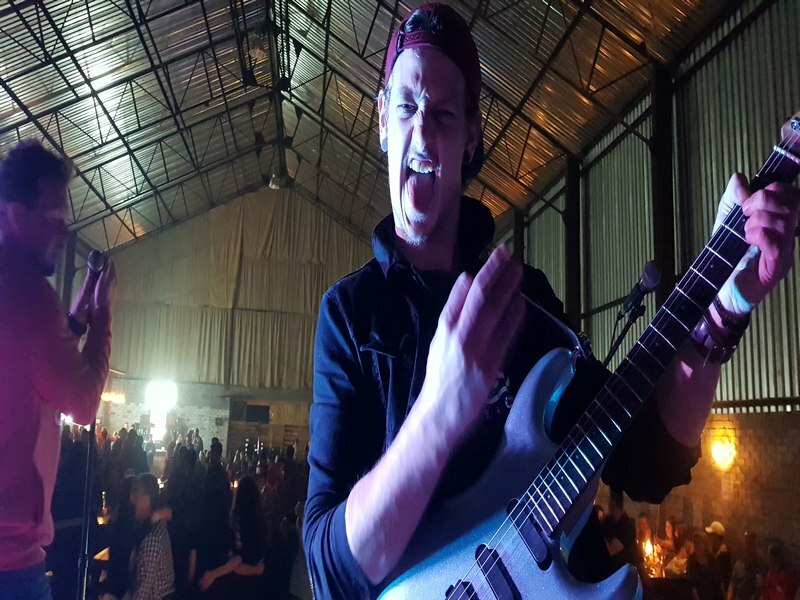 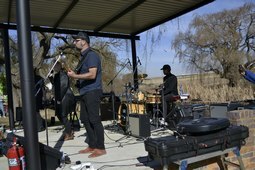 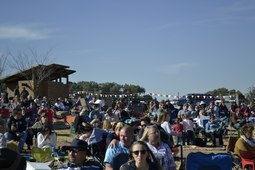 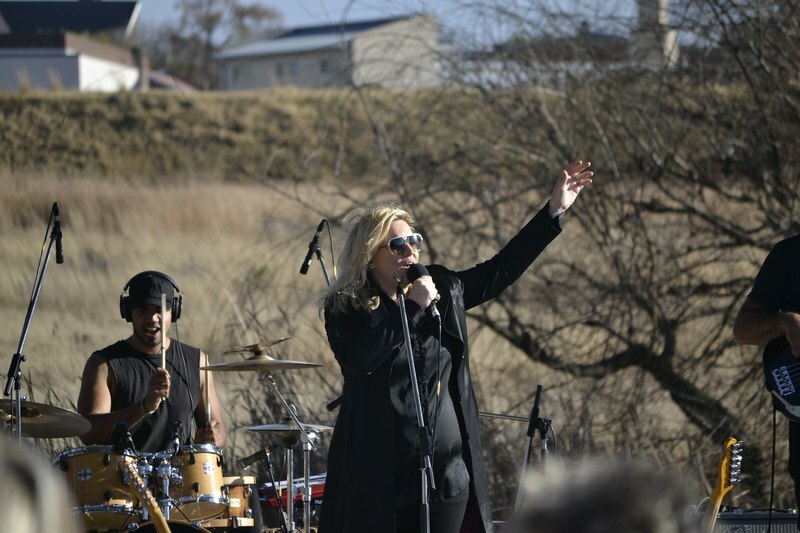 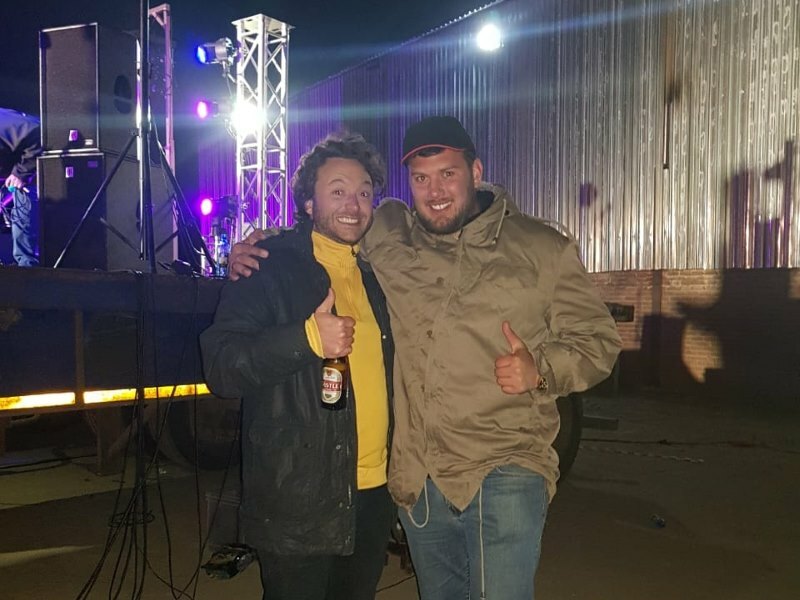 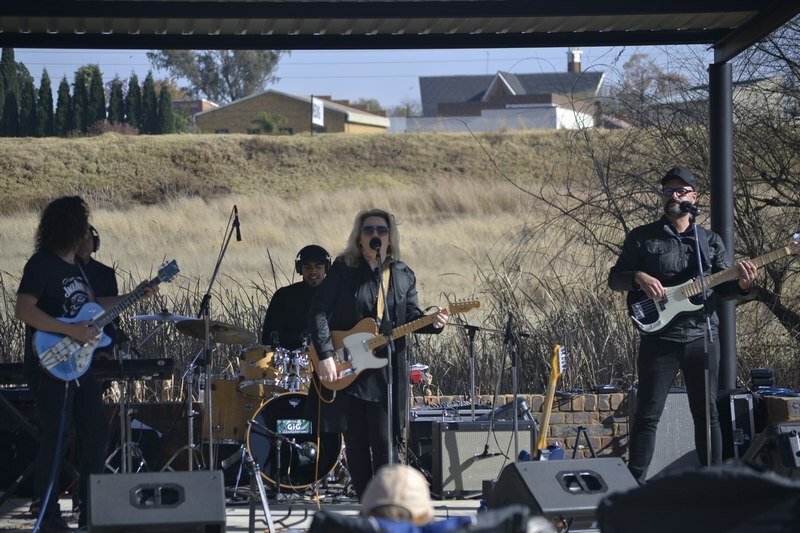 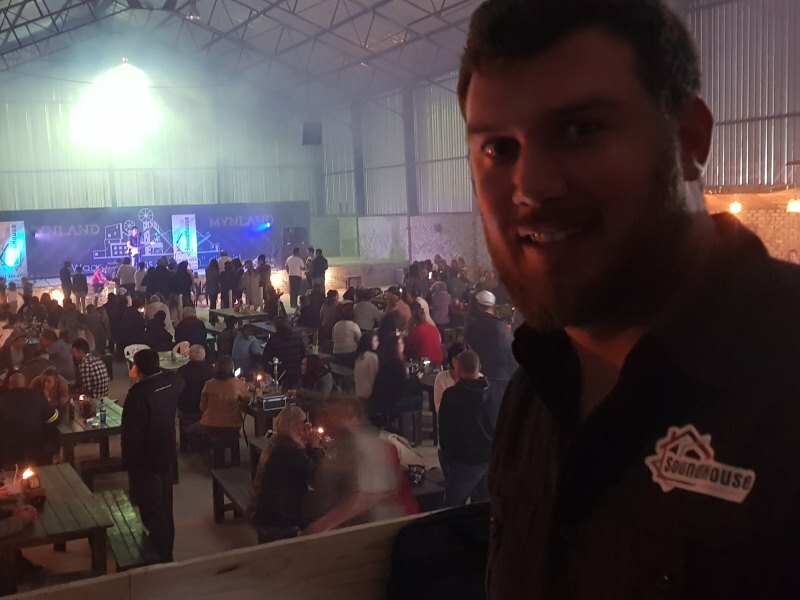 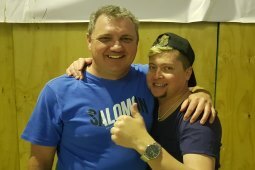 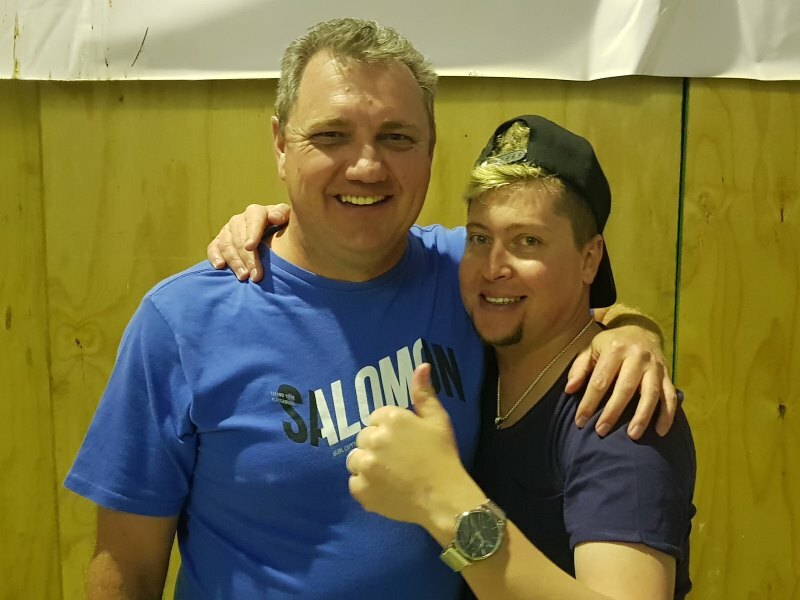 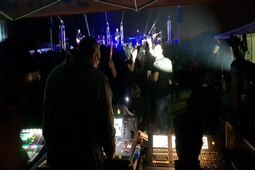 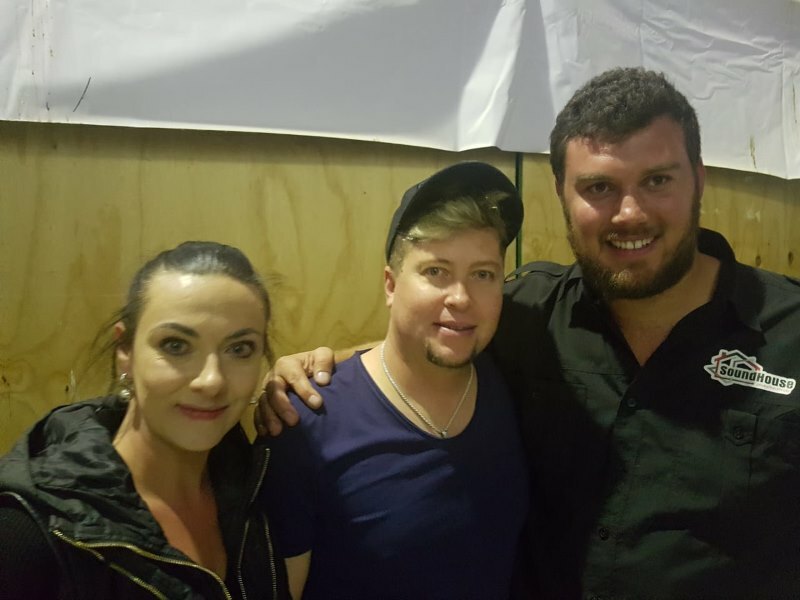 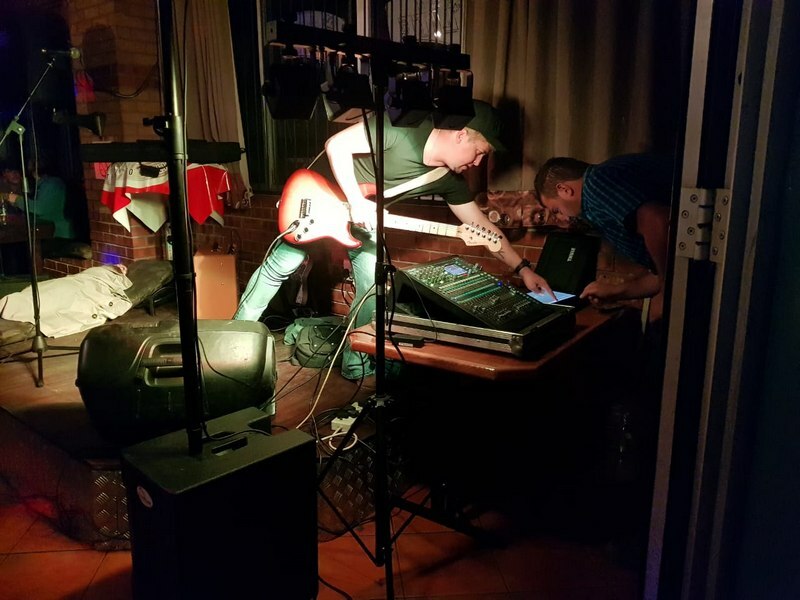 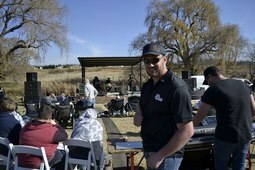 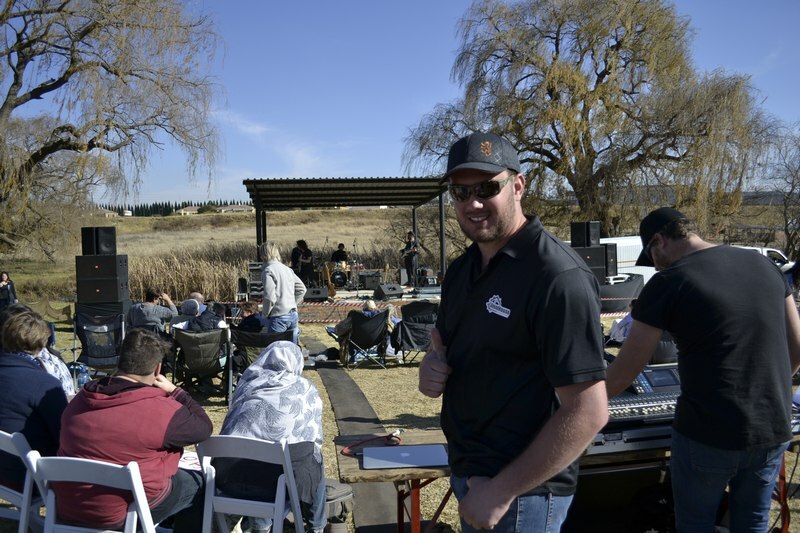 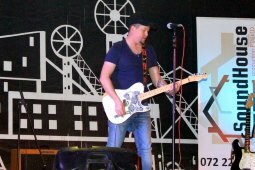 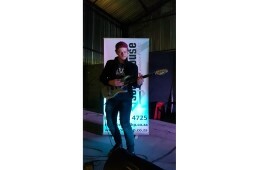 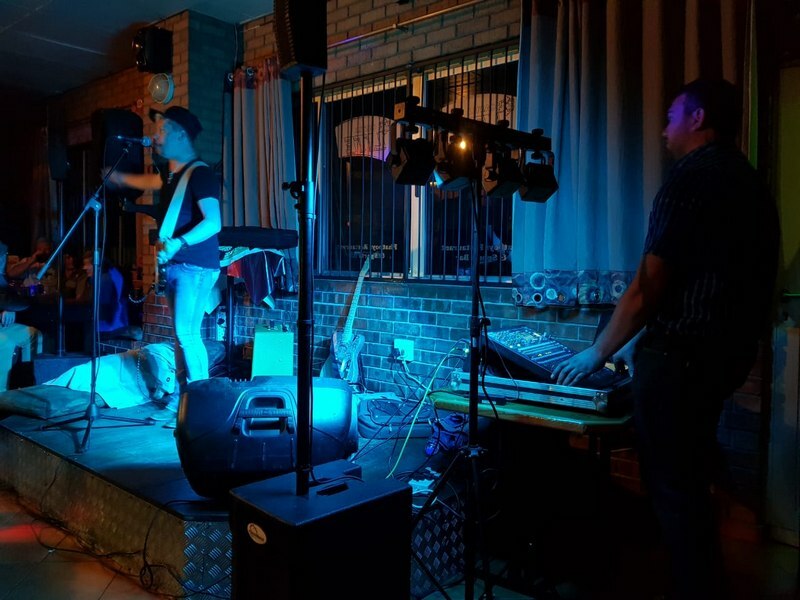 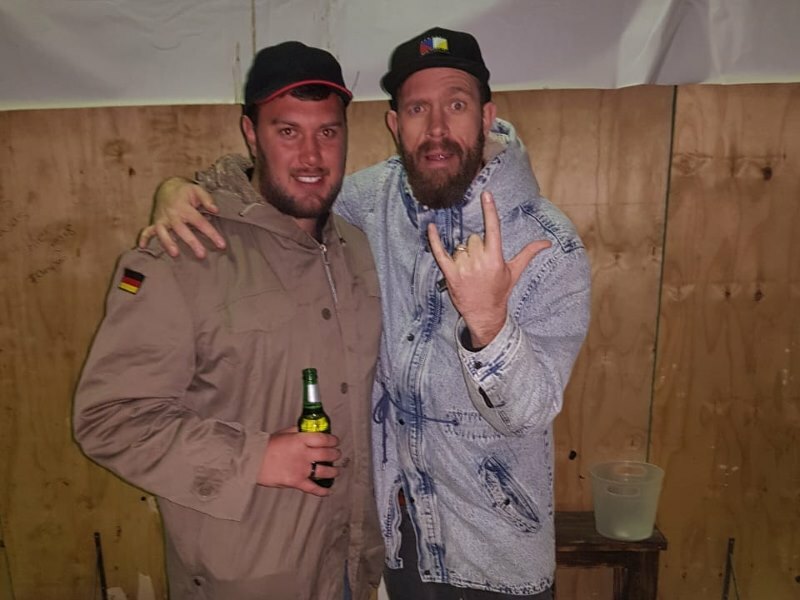 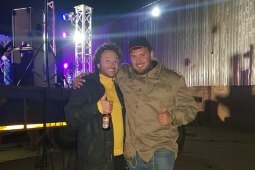 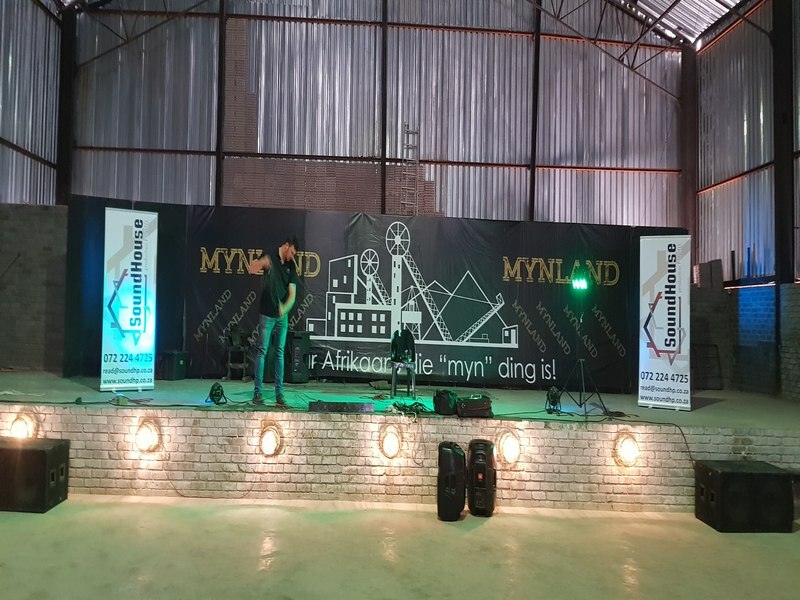 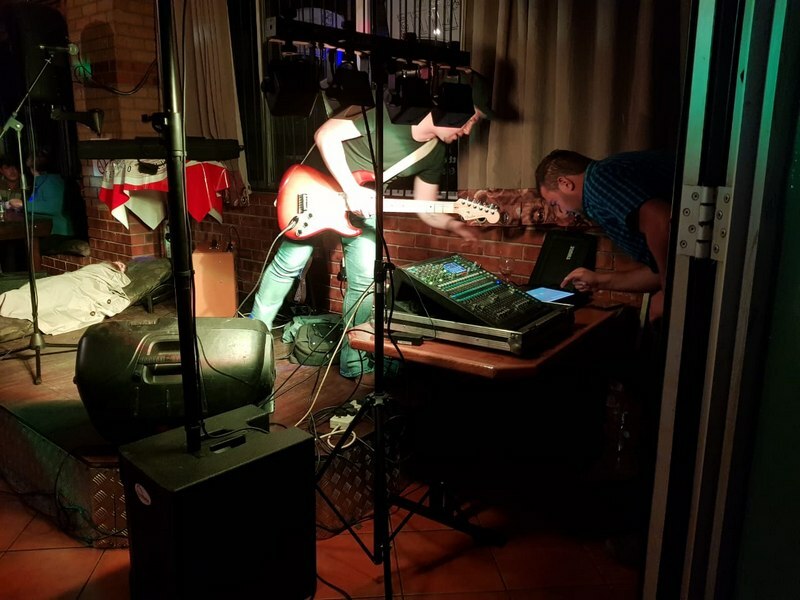 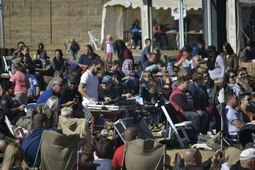 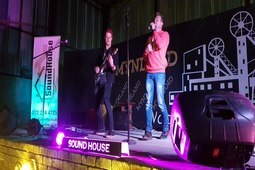 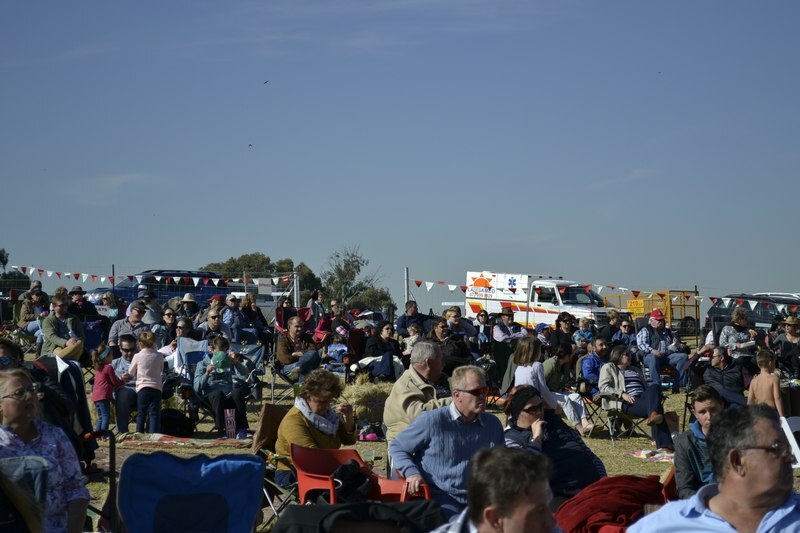 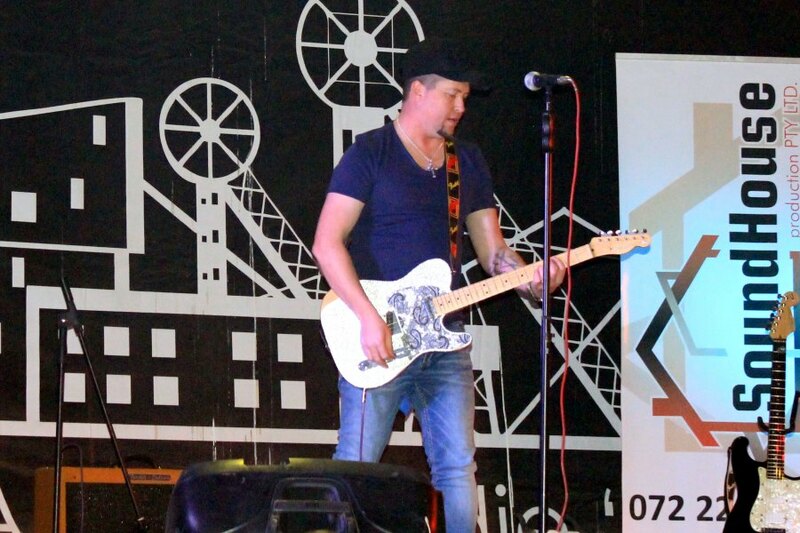 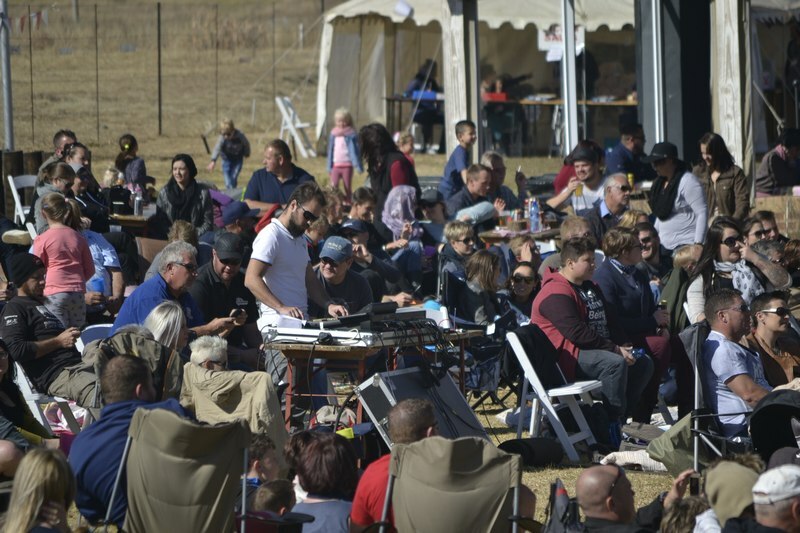 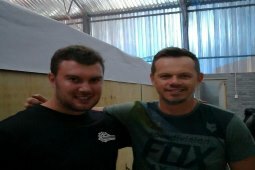 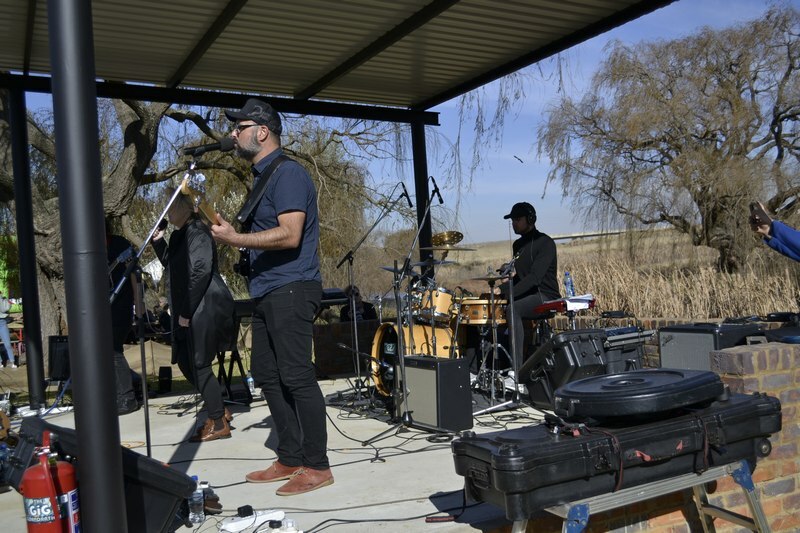 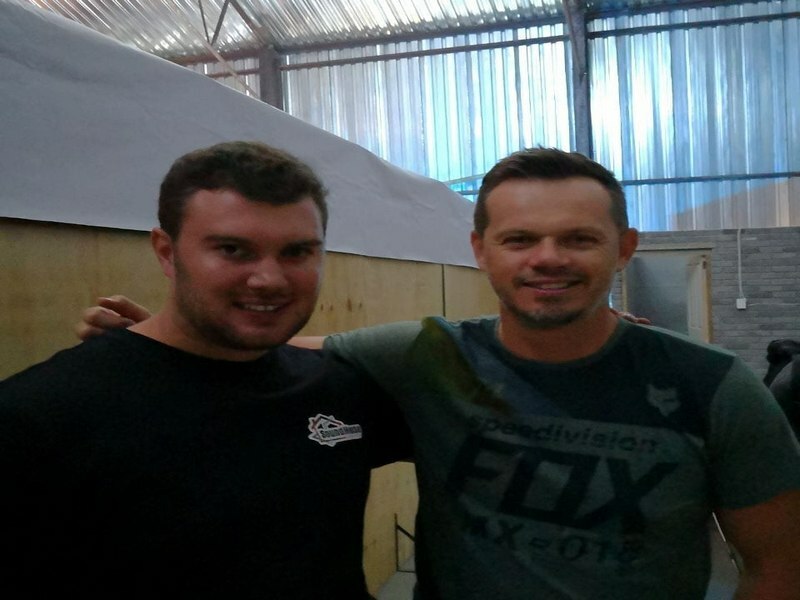 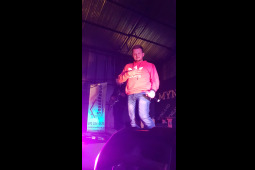 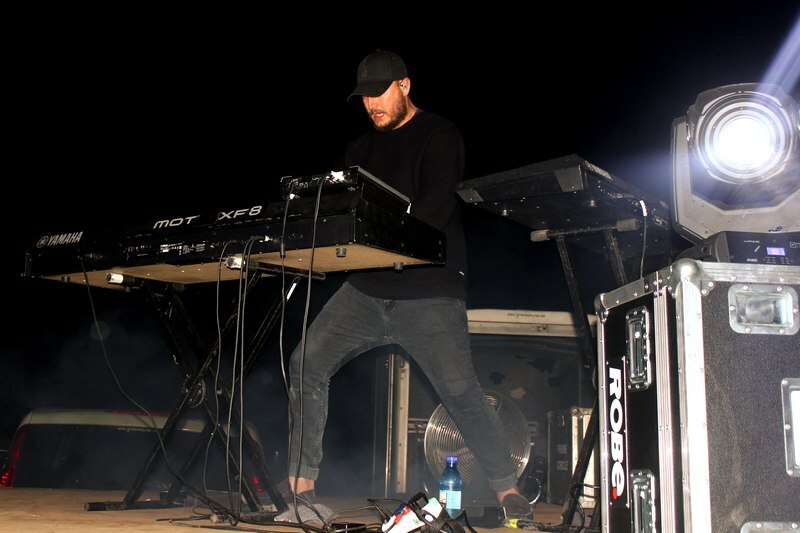 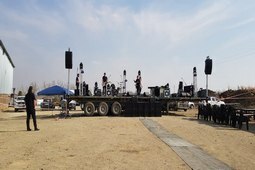 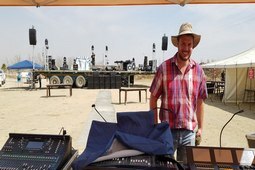 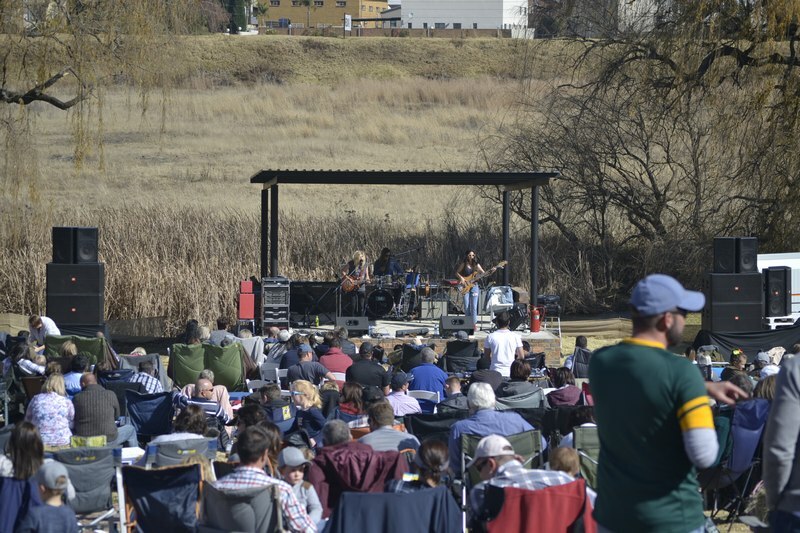 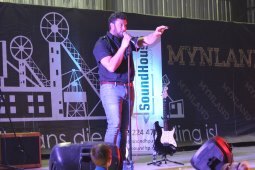 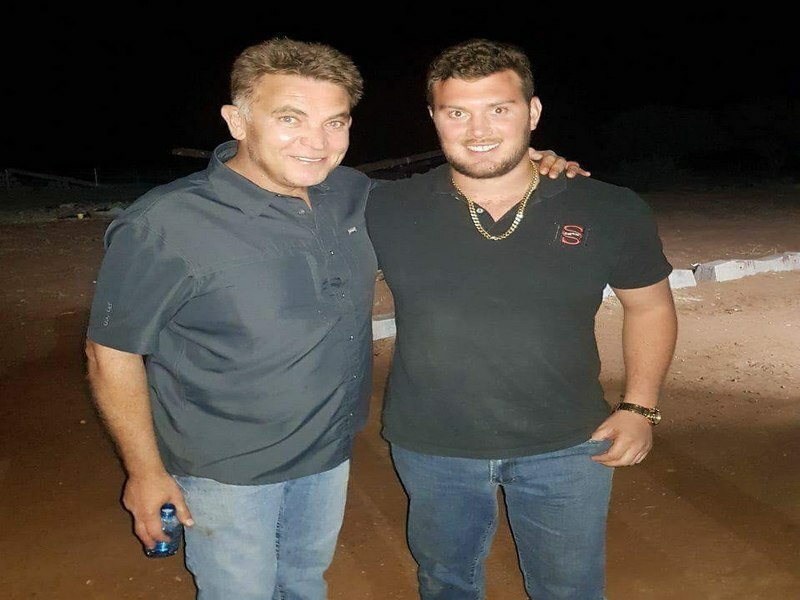 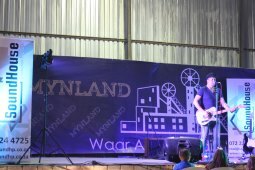 Read van Zyl is a household name for Sound Engineering for Local Artists, Weddings, Live Shows and Road Shows. 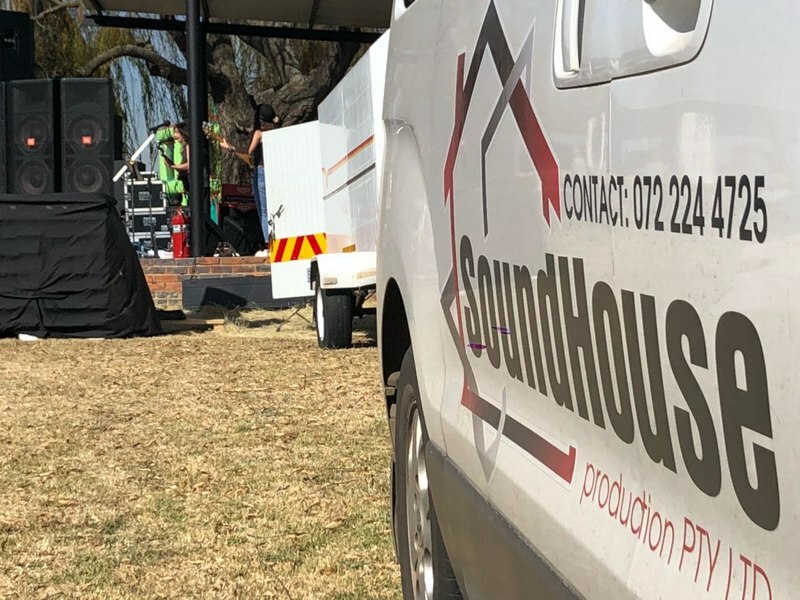 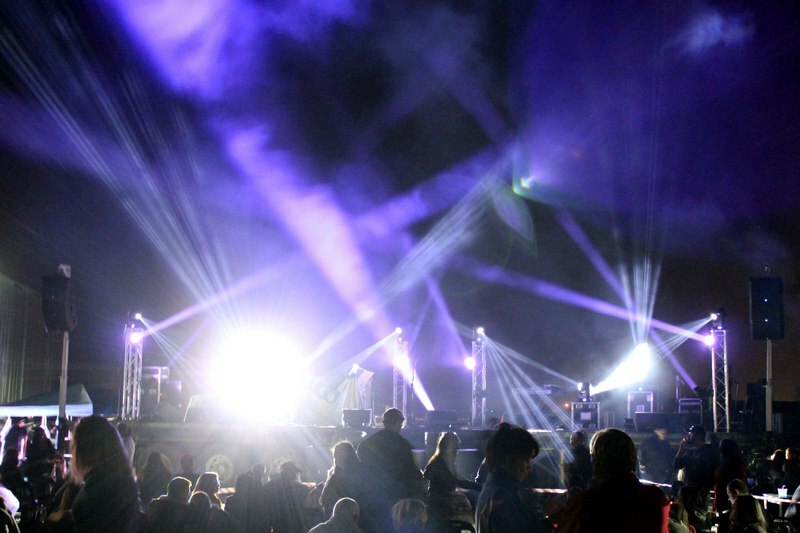 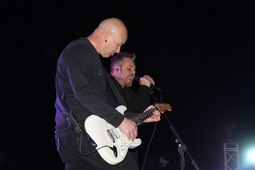 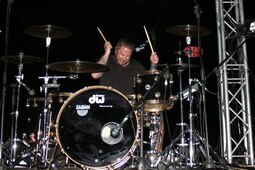 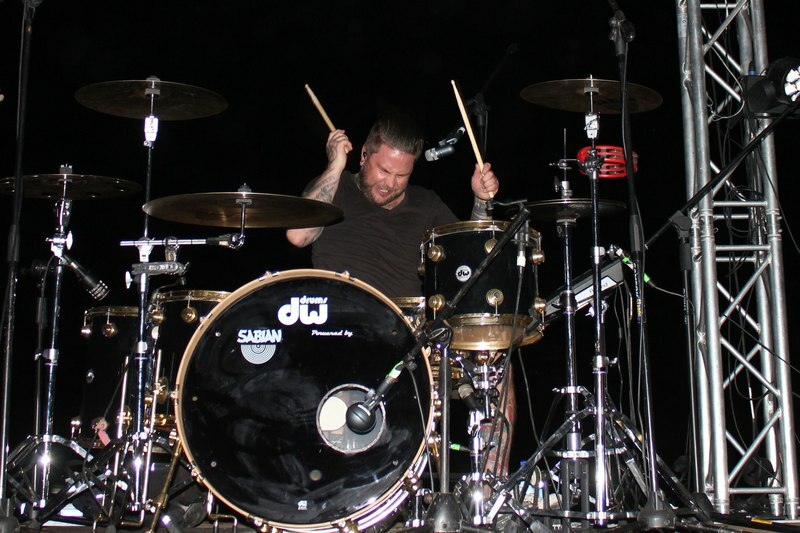 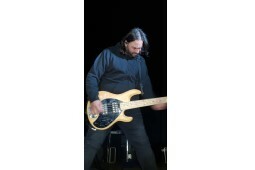 From live bands to backtrack music, we are the company to hire. 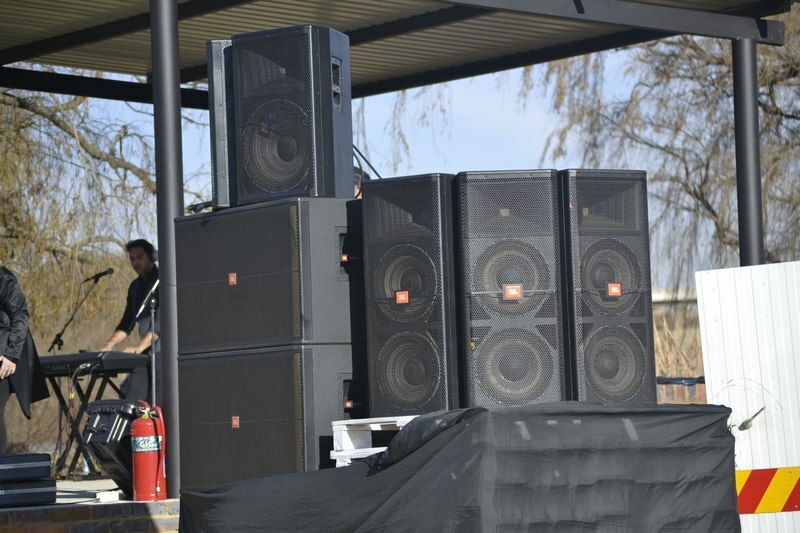 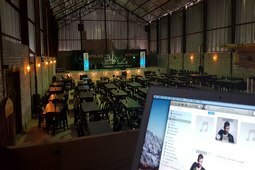 We use the latest technology to Make any event memorable. 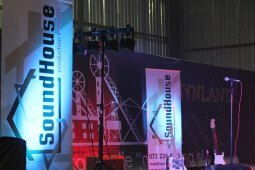 From a smoke machine to to the mic for the master of ceremony. We arrange from live entertainment to dance music till the end. Music is a very important feature for your big day. We provide and supply everything for your next big event you want to plan. Your artist can just come and do a sound check and then start performing. 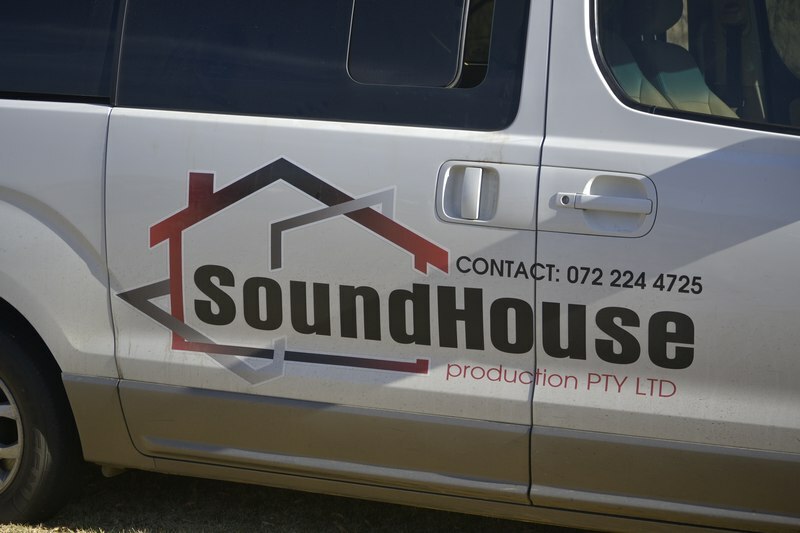 Contact us directly or send us a mail. 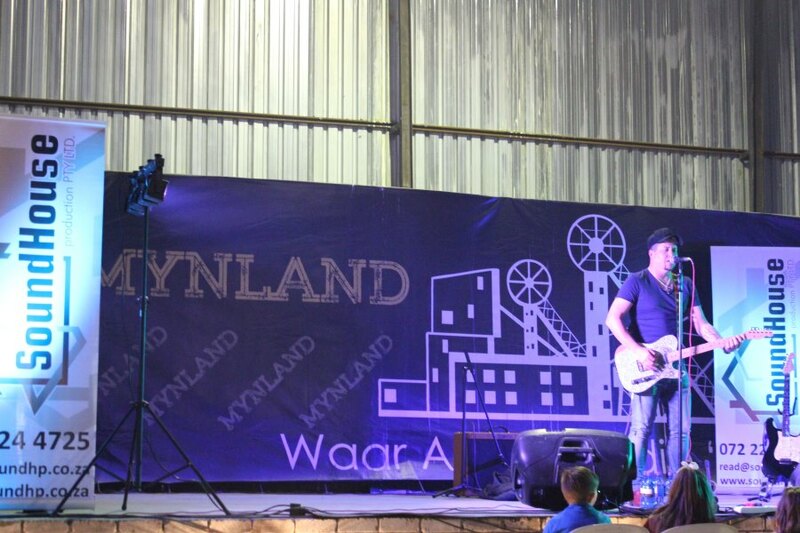 Contact me, Read van Zyl for a quotation to make your day or function one to remember. 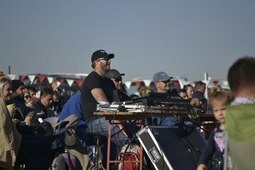 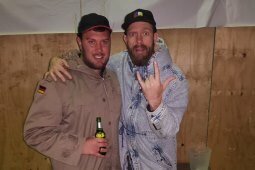 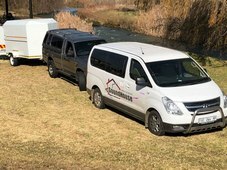 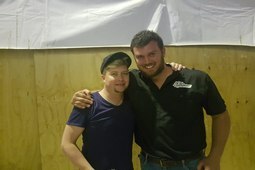 We can travel anywhere and we cater from small pubs to big outdoor shows. 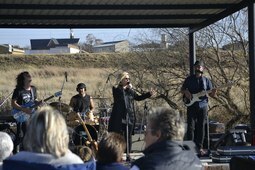 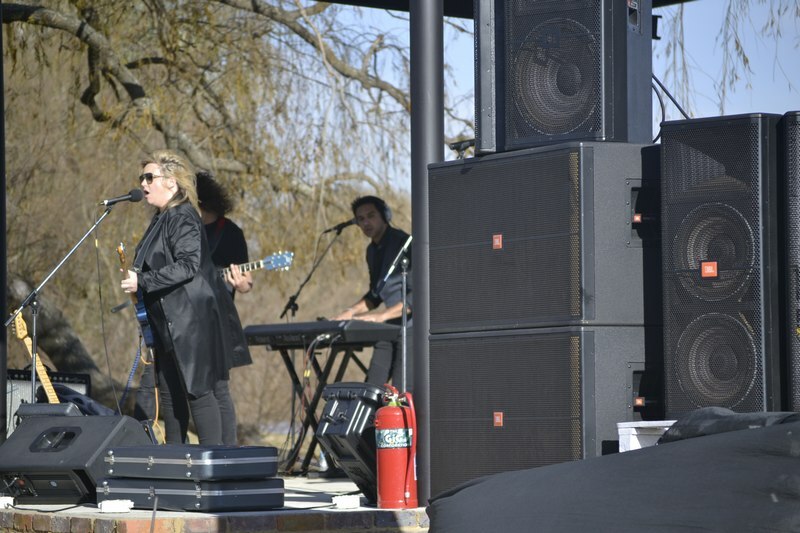 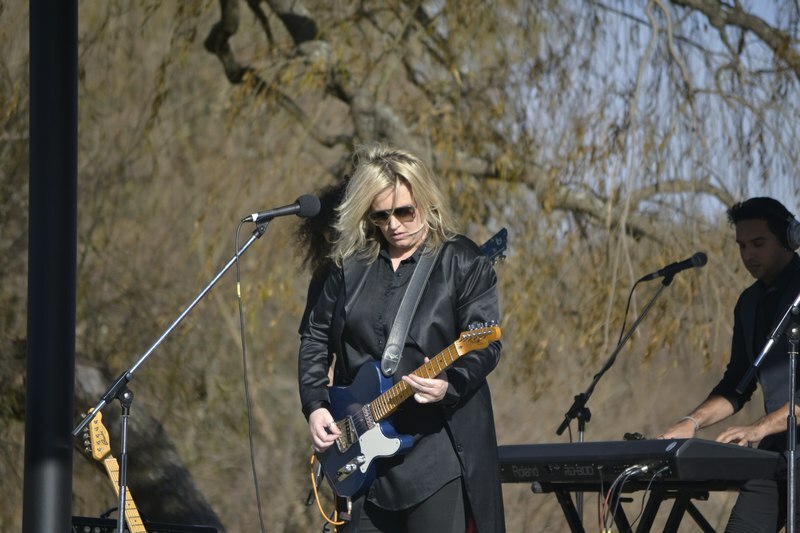 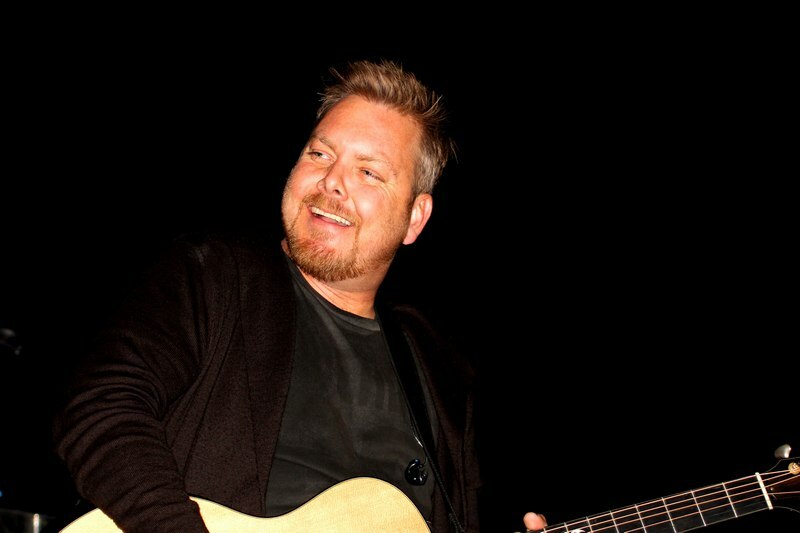 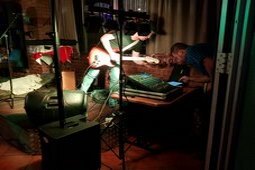 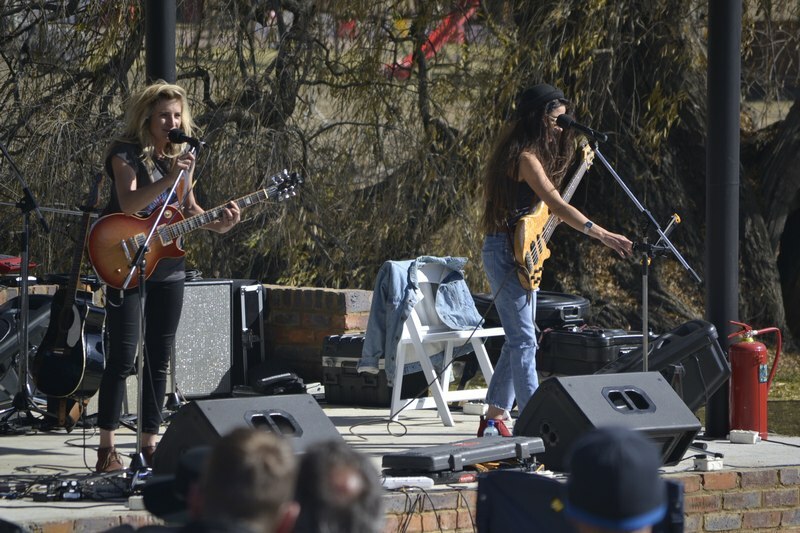 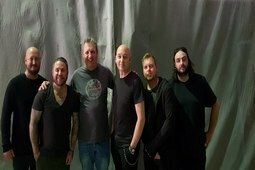 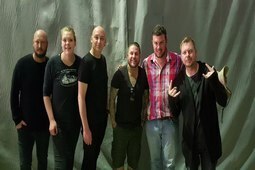 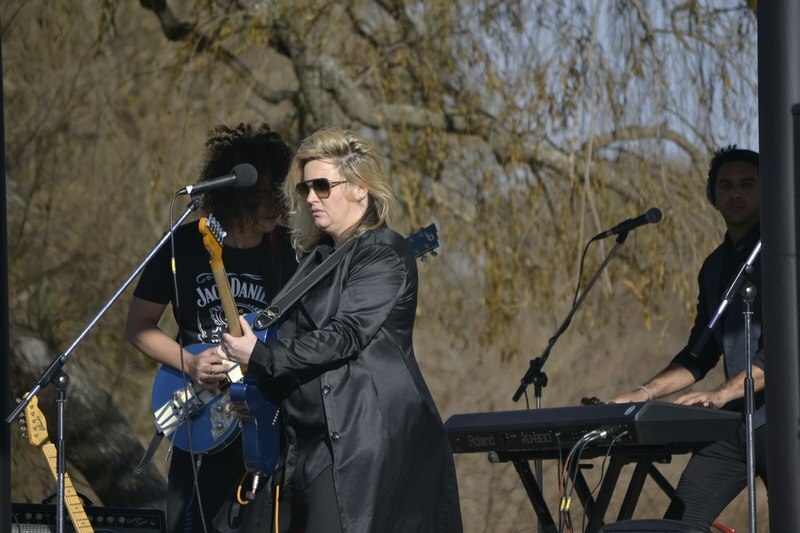 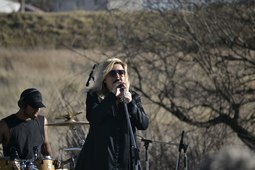 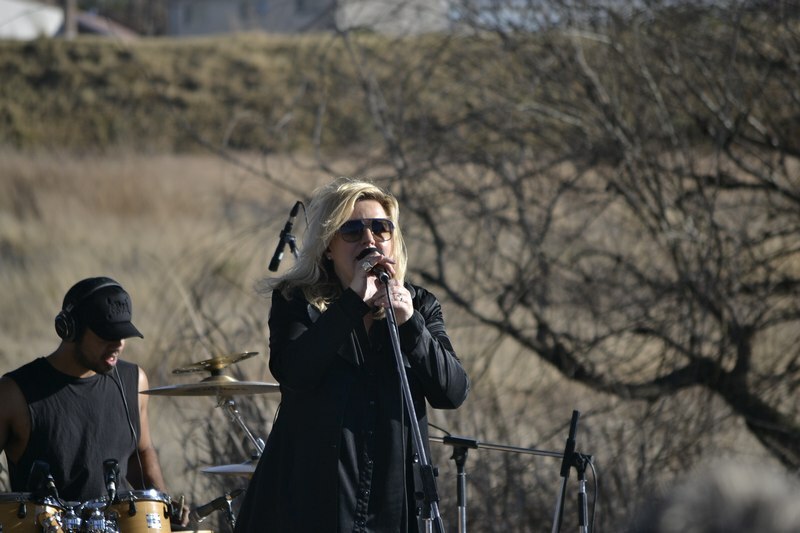 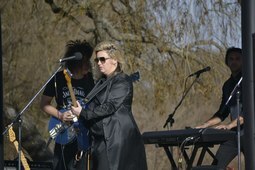 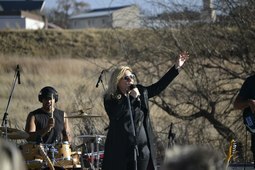 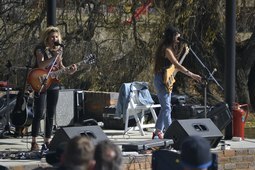 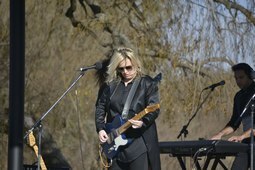 We accommodate a singer that uses back tracks or a live band. 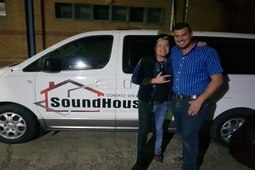 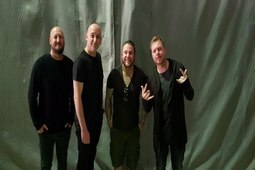 I have worked with various artists and have built a reputable name in the industry.